A signed & completed pyrotechnic disclaimer is required to purchase this item. Click here to download the form. 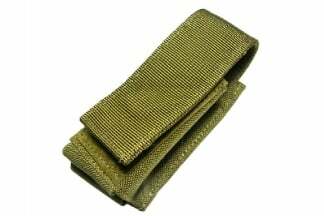 Back after HUGE popular demand is the famous Dyantex Blank Firing Grenade, more commonly known as the BFG. Now back on the market and at a lower price the BFG is sure to excite many new and old players. Its reputation exceeds itself for several reasons, but the long and short of it, is that it's a mighty tough and simple to use product that delivers flawlessly time and time again. 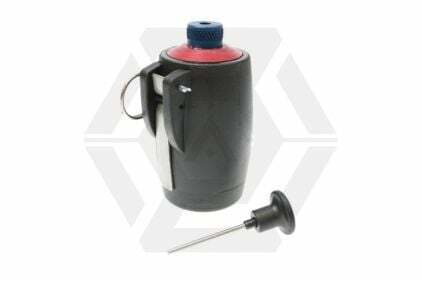 There are limited reusable grenades on the airsoft market, even less that use a delay system to simulate real grenades, and none of them are as popular as the BFG. 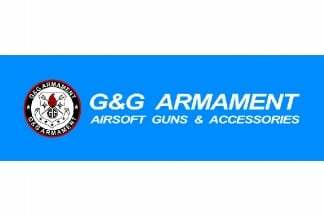 It's a product that not only has our seal of approval, but the seal of approval from generations of airsofters. Any grenade toting gamer will happily brag about how a good grenade can enhance and change the way you play. Better yet because they don't produce heat like most pyrotechnics you can use them pretty much anywhere. There's more good news for those of you who play in noise-restricted areas, or who are just looking at saving a few pounds... the BFG also comes with an adaptor so it can be used with .209 shotgun primers (check out our website for these). Whilst primers aren't quite as loud as .380 blanks, they are still plenty loud enough, and the best bit of all is that you can get twice as many for your money! To use the BFG first remove the ring pull and cartridge chamber. Then use the primer adaptor to push down the firing pin and prime the grenade. Read the instructions on how best to do this. Once primed the lever must be held in place until the ring pull is secured. 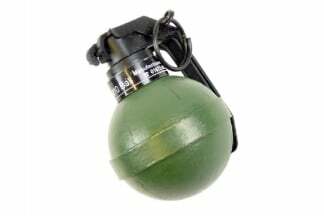 Then simply pop a grenade blank into the chamber and screw it back in place. The BFG is now ready to rock! To use all you have to do is pull the pin out and throw?? BANG! Back After HUGE Demand - The Original BFG! 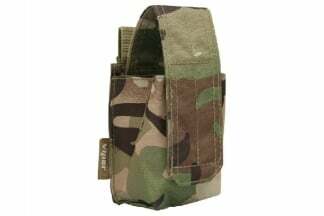 Suitable for both Woodland & Urban skirmish environments. 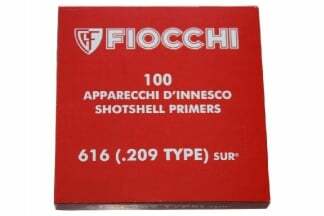 Takes .380 grenade blanks or .209 shotgun primers. 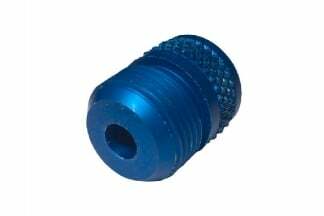 Included .209 Shotgun Primer Adaptor is ideal for those skirmishing in noise-restricted areas. I have had one of these now for 5 months. It has become my "go to" grenade. I love it so much that today I have placed an order for a second! These are seriously well made, mine has been superbly reliable. Both my Tornado and my Dynatex Dominator have failed to go off at critical moments. (Soft ground is the downfall of all impact grenades.) The only negative with these is the resetting. 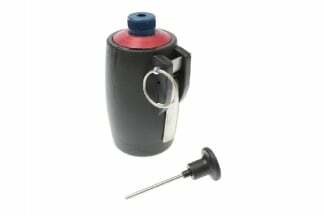 It takes time, requires a special tool (Easily lost but replacable), requires considerable strength and dexterity to plunge, hold the fly off lever and insert the pin (Also easily lost but replacable) However its well worth th effort. Pull, tick, tick, tiBOOM! Just got mine last week with 100 blanks really reliable grenade worked every time easy to load very compact defiantly worth the extra cash then an impact grenade always goes off! defiantly get this BFG if you havent got one! I have been using mine for a few years now and have never been disapointed at all. 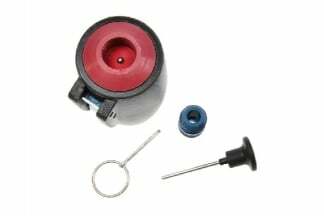 Easy to reload just unscrew the top push the firing pin down with the supplied plunger and put the pin in, then the blank (I use 9mm) screw the top in and your ready to go. The grenade has never failed to go of once and so is 100% reliable and my brother has one as well and his is the same Over the years I have had tons of kills with this grenade once at the Mall I got over 30 kills after rolling into a room full of the enemy You will need to add some coloured tape or spray the body so it does not dissapear into the bushes and undergrowth Always throw underarm as this grenade is fairly weighty and you dont want to break anyones nose ! I'm yet to use this BFG yet, but from what I've heard they're well worth the money. 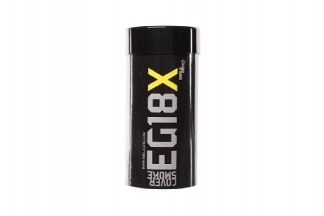 I used to use the "Thunder B CO2 grenade" which apparently pops at 130dB, which is only very slightly more than what a 12G round should be in this. However, these were quite unreliable and choosy on when they wanted to work. When I pull a ring on a grenade, I expect it to go pop at some point, and the Thunder wasn't really providing me with this. The BFG seems to be very well made with a very simplistic design. It is loaded by placing the charging rod through the centre hole at the top and pushing it down until the spoon extends outwards. Pushing further will make the spoon return in, and it is now (whilst you hold the spoon down) that you must insert the pin and the grenade will be armed. 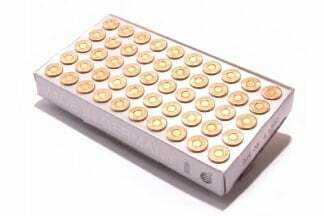 You can unscrew the blue cap and place in either 12G blank short shotgun rounds or 9mm (.38) crimped rounds. 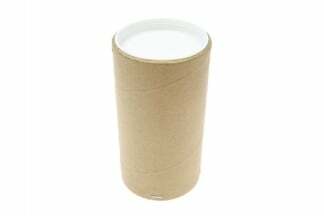 I only have two gripes with the product:- The first being the loading mechanism - it can be a real bugger to arm sometimes. Secondly, I would have liked the timer to last a second or so more, as it doesn't give you much of a chance (esp in woodland) to pull the pin and launch. So overall, I'd give it 88%. The system time now is 7:42:35.